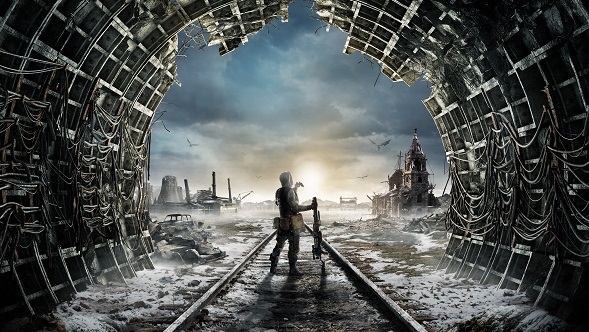 Metro Exodus is will depart from platform one this week, the Aurora and its crew leaving Moscow to explore the post-apocalyptic version of Russia that lies beyond. But while you’ll be waiting an extra couple of days for the game, the critics’ takes are already pulling out of the station, so let’s take a look at how the game has fared. Harry’s sentiments seem roughly on track with the rest of the critics’ Metro Exodus scores. At time of writing, its OpenCritic score is 81, a score that’s also posted over on Metacritic. Metro Exodus has been at the centre of some controversy thanks to a platform alteration. Last month, 4A Games and Deep Silver announced that it would be arriving on the Epic Games store rather than Steam. It’ll be interesting to see whether that decision derails the game’s sales, or whether the game can still build up a head of steam. For those of you keeping score at home, I count 14 train-related puns (all of them of questionable quality) in this article. I’m not sorry about any of them.